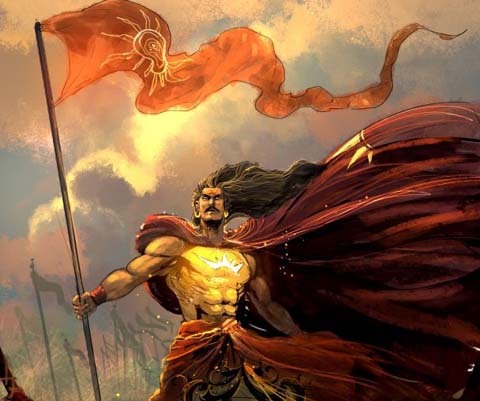 What is Karna's Naga Ashwasena story? 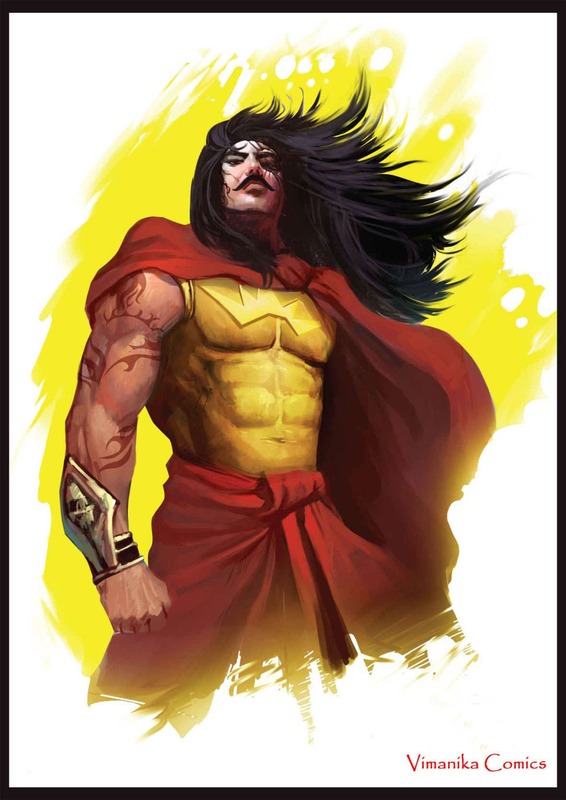 Karna’s Naga Ashwasena story is one of the few fascinating story in Mahabharata about Karna’s principles. This incident took place on the seventeenth day of the war of Kurukshetra. Arjuna had killed Karna’s son, Vrishasena, in order to make Karna experience the pain that he himself had borne when Abhimanyu was brutally executed. But Karna refused to grieve his son’s death and continued to fight Arjuna in order to keep his word and fulfill Duryodhana’s destiny. Finally when Karna and Arjuna came face to face, a serpent called Naga Ashwasena secretly entered Karna’s quiver. This serpent was the one whose mother was relentlessly burnt when Arjuna had set Khandava-prastha ablaze. Ashwasena, being in his mother’s womb at that time, was able to save himself from getting charred. Destined to avenge his mother’s death by killing Arjuna, he transformed himself into an arrow and waited his turn. Karna unknowingly released Naga Ashwasena at Arjuna. Realizing that this was no ordinary arrow, Lord Krishna, Arjuna’s charioteer, in his bid to save Arjuna’s life, sunk the wheel of his chariot in the ground by pressing his feet against its floor. This made the Naga, who was speedily advancing like a thunderbolt, miss his target and hit Arjuna’s crown instead, causing it to fall on the ground. Saddened by Karna’s words, Ashwasena tried to kill Arjuna on his own but failed miserably. Arjuna was able to finish him off in a single stroke. Who knows what would have happened had Karna released Ashwasena for the second time. He even might have killed Arjuna or at least would have injured him. But he upheld his principles and did not use the presented opportunity. Such was the character of AngaRaj. He was the man of his words and the epitome of morality. He was the ultimate warrior.